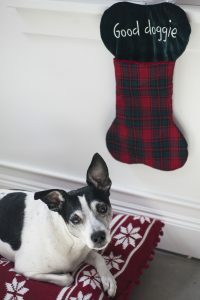 This may be the most wonderful time of the year, however, it can also be one of the most dangerous to our beloved pets. From deliciously rich holiday treats to enticingly shiny decorations, the holiday season brings plenty of risks and temptations for our pets. Even the most vigilant of owners can become distracted with the extra responsibilities associated with holiday events. Even though we love seeing your pets, we want to avoid making an emergency visit to a veterinarian part of your holiday festivities. Here’s some advice to help keep your pets safe this holiday season. Festive events often mean delicious edible treats – and lots of them. 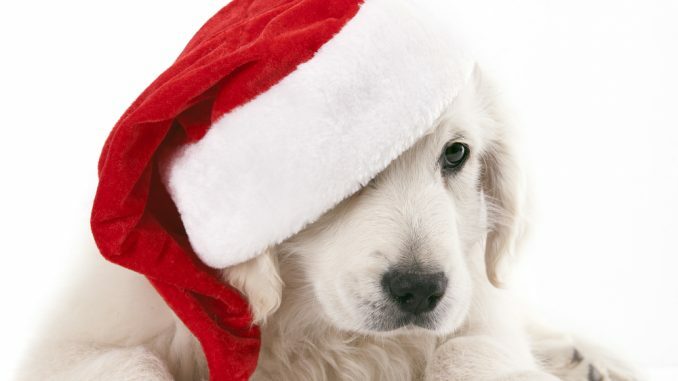 Unfortunately for our pets, a number of popular holiday goodies can be extremely toxic and fatal. Chocolate and coffee are among the worst culprits. Depending on the amount ingested, they can cause signs of vomiting and diarrhea or hyperactivity, heart arrhythmias and seizures. In addition, as friends and family inundate our homes, some may feel the desire to share holiday meals with your pets. Feeding rich holiday foods can very quickly lead to a trip to the hospital. Fatty foods lead to pancreatitis, a painful and potentially life-threatening condition. Furthermore, guests may feel that giving leftover bones is not harmful but this certainly is not the case. Apart from being a choking hazard, bones can shatter, splinter and perforate the intestines or cause intestinal blockage. Educating visitors about the detrimental health issues of feeding table scraps can help minimize these risks. 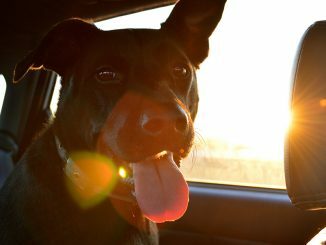 In addition, providing them with pet friendly snacks can reduce all potential scenarios listed above. A bountiful Christmas tree is always a pleasant sight and an integral part of my Christmas. However, they can pose a danger to our fury little friends. Firstly, mischievous cats love playing in and around Christmas trees. Securing your tree to the ceiling using a fishing line can prevent it and kitty from coming crashing down. Ornaments and tinsel often adorn our Christmas trees and can become prime candidates for causing lacerations or foreign bodies. Place glass, aluminum, and paper ornaments higher up on the tree to avoid accidental ingestion. It’s not just what’s on the tree that can pose an issue. Be mindful of what is placed underneath your tree as well. Just because wrapping paper keeps presents a mystery to us, it doesn’t necessarily mean that it will to our pets. Cats and dogs have very keen sense of smell. Depending on the breed, their sense of smell is 1,000 to 10,000,000 times more sensitive than ours. Therefore, they are quite adept at seeking out that decadent box of chocolates. Holiday plants, milestone, lilies, poinsettias, amaryllis and holly, are hidden dangers that we don’t commonly think of. These plants may get you into the holiday spirits but they can be toxic to pets. If you suspect that your animal has ingested a poisonous plant, call your local veterinarian or the ASPCA’s Pet Poison Control Hotline. Do you have a brother-in-law that is difficult to handle? An aunt that is hard to listen to after a couple of wobbly-pops? There are families that fight like cats and dogs, so is it any surprise that forcing pets to interact together can also be a contentious experience? Take caution when introducing new pets to each other. 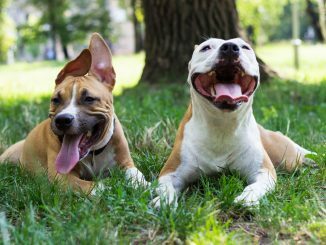 Consider separating pets in closed off rooms before leaving them at home all together. Preparedness is the key to a successful holiday season. Understanding the risks that come with the festivities is the first step. Remember to be conscious of friends, family, loved-ones as well as our furry little friends. Wishing you and your pets a Happy Holiday and a Happy New Year! Dr. Brendon Laing is a practicing small animal veterinarian with an entrepreneurial spirit who is always looking for new ways to serve pet parents and the community. Dr. Laing received his bachelor’s degree from Queen’s University and his veterinary degree from OVC, where he was the recipient of the prestigious Small Animal Surgery Award from the American College of Veterinary Surgeons. After graduation, he joined his father in practice at Town & Country Animal Hospital, making them a rare father-son team. When he isn’t caring for his patients, Brendon is actively involved in the community; he has been providing veterinary advice as Whistle Radio’s resident veterinarian for the past 3 years and loves presenting to children at his local 4H club. Brendon also currently sits on the OVMA board of directors where he helps shape the future of the veterinary profession. Brendon’s passion for improving veterinary care has driven him to pursue a new practice model aimed at providing on-demand mobile veterinary services. He believes that technology will be the cornerstone of future veterinary practices, enabling veterinarians to surpass the expectations of today’s well-educated and service minded pet parents. 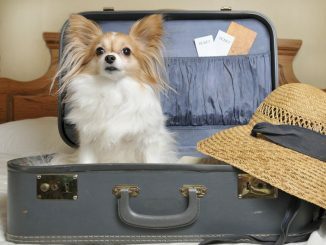 Can Pups Really Have a Staycation?